If you have an infected tooth, need root canal therapy, or have a serious cavity that cannot be treated with a filling, you may need a porcelain crown to restore your smile. At Brite Clean Smiles, we create advanced porcelain crowns that look and feel completely natural. Whether you need a new porcelain crown for restorative purposes or you are interested in replacing an existing gold or steel crown with a more natural-looking alternative, we can help! Porcelain crowns are used to cover up damaged or misshapen teeth and protect the underlying structure and they are crafted to match the shade of your surrounding teeth. Porcelain is very similar to tooth enamel in texture, color, and appearance. This means that a porcelain crown is the best way to restore your smile without changing how you look! The material is also very durable and does not stain, giving it a long lifespan and keeping your tooth bright and white. The placement process is minimally invasive and performed under a local anesthetic, and it usually only takes two appointments. 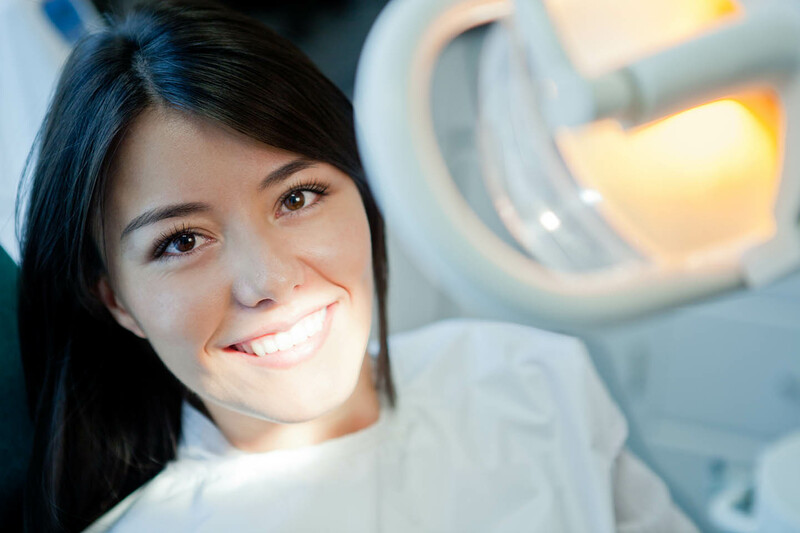 At your first appointment, digital images and impressions will be taken of your teeth. To prepare your tooth for the application of a crown, Dr. Girgis will remove some of your enamel to create a stable, solid platform to which the crown can be attached. The Images and impressions will be sent to a third-party lab, and your prepared tooth will be covered with a temporary dental crown. The lab will manufacture a beautiful, custom-made crown that matches your existing tooth perfectly. At your last appointment, your tooth will be cleaned and Dr. Girgis will check the crown for perfect fit, color, and appearance. Then, the crown is bonded into place with a powerful, permanent dental adhesive. You'll leave our office with a beautifully restored tooth! Stronger bond to teeth – Usually, less tooth enamel has to be removed when placing a porcelain crown and the bond is tighter and stronger than that of a metal crown. Durable and stain-resistant – Porcelain is exceptionally strong, especially compared to softer metals like gold. It’s also naturally stain-resistant, so your crown will stay white and beautiful! Natural and attractive – Gold and metal crowns look quite unnatural, so a porcelain crown is a better choice if you don’t want anyone to know that you’ve had dental work done. 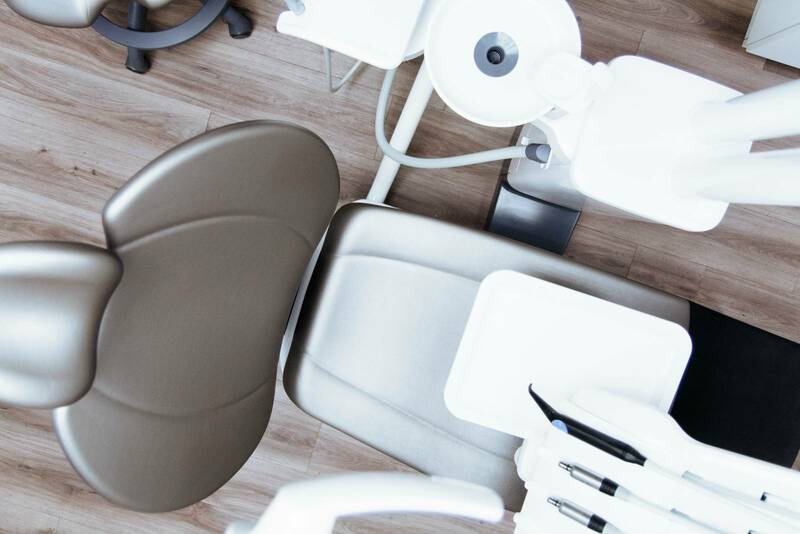 No risk of tooth sensitivity – Some patients with metal crowns report feelings of increased sensitivity to hot and cold temperatures due to the conductivity of most metals. Porcelain is non-conductive, so it will not increase the sensitivity of your teeth. Get a Porcelain Crown at Brite Clean Smiles! 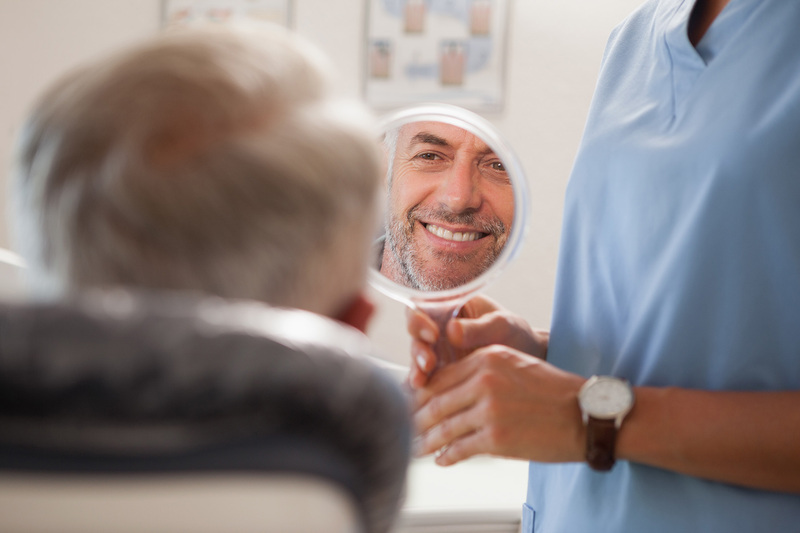 If you need to replace an older, failing dental crown or think that you may need a crown placed due to a cavity or infected tooth, contact Dr. Girgis right away. Get the dental care you need to feel great about your smile. Contact us at (949) 777-1005 for an appointment, or stop by our office in Orange County at 488 E. 17th St., Costa Mesa, CA 92627.